Last year we had an amazing time with the Pioneers who came in large numbers to testify and talk about their agricultural transition. They will come back again this year to interact with the public. 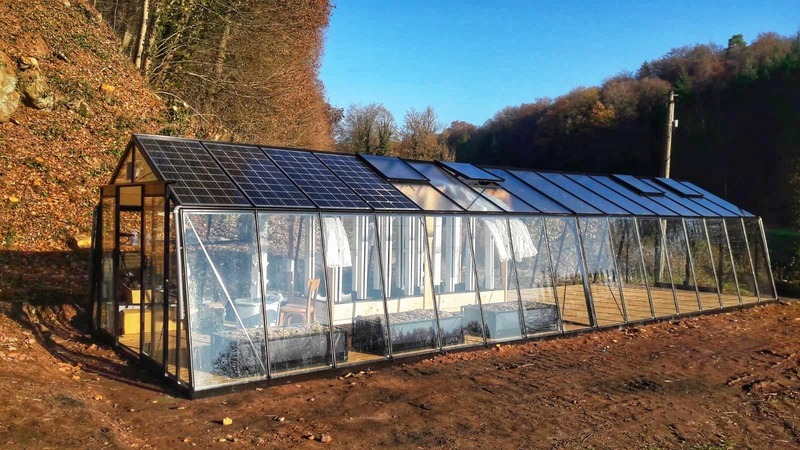 Air Liquide’s I-Lab, which supports us on the issues of CO2 recovery and greenhouse performance improvement (website). Algae Natural Food, specialized in spiruline production. 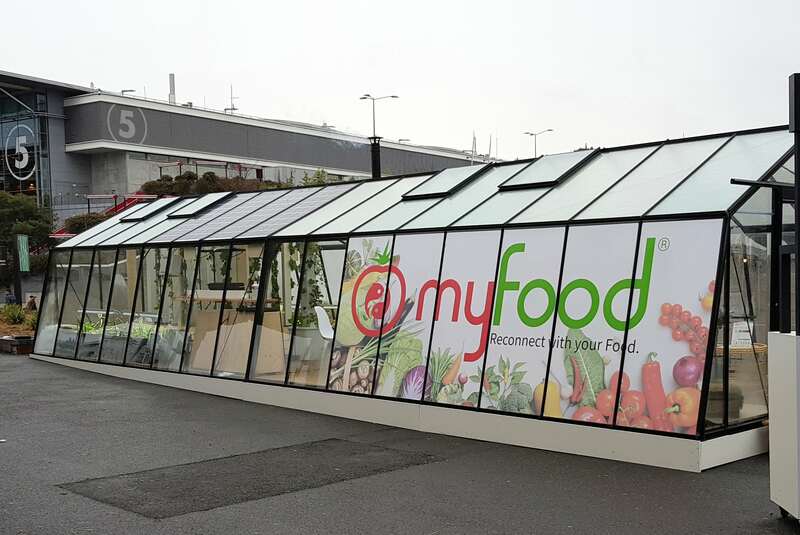 They have installed a photo-bio-reactor on the site of a myfood greenhouse in Phalsbourg (website). CityBzz, Volkan will give you the opportunity to taste their honey, one of the best in the world. They also have prepared a surprising prototype based on api-therapy, a treatment by pollen and propolis (website). 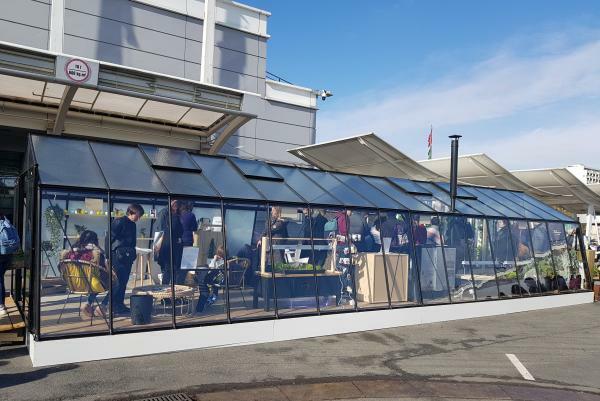 The International Agricultural Show this year will be held from Saturday, February 23 to Sunday, March 3, 2019 in Paris Parc des Expositions – Porte de Versailles. Our booths are located inside and outside building B 2.2 (location G39). 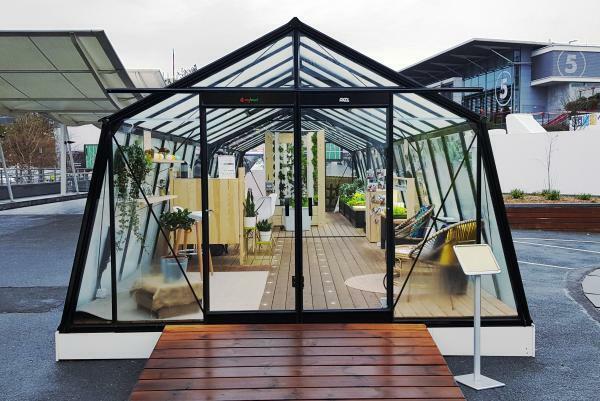 While we will soon exceed the 150 smart greenhouses, the Pioneers – hyper-active, take their role of contributor very seriously. 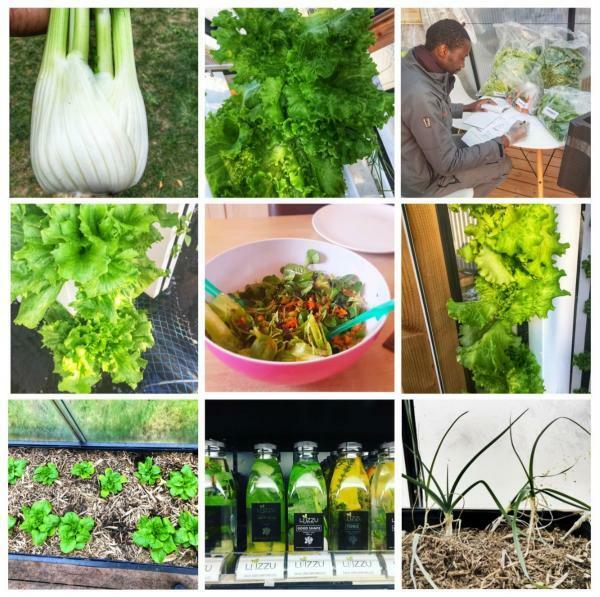 When an idea germinates, our agronomists are ready to give technical advice and after some discussions, we embark on an experiment! Also, the challenge is to continue to consolidate our knowledge and inspire even more around us. We will highlight at the Salon de l’Agriculture all these beautiful stories. This is the good opportunity to come to meet us and talk about your future projects. Winter salad, mesclun, spinach, fennel… Despite the frankly negative temperatures, with the pellet stove and insulation extension kit, we continue to enjoy the greenhouse. This season, many Pioneers have been pushing the experience through the winter. Jacky returns to the country after a career in automotive engineering. It is not easy to convince and yet! After visiting our premises in Molsheim to meet the team, the click is made.